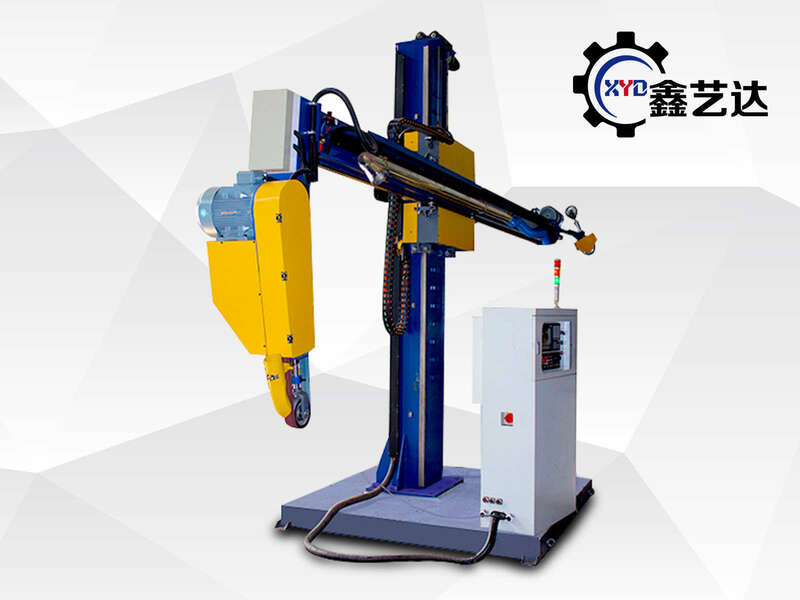 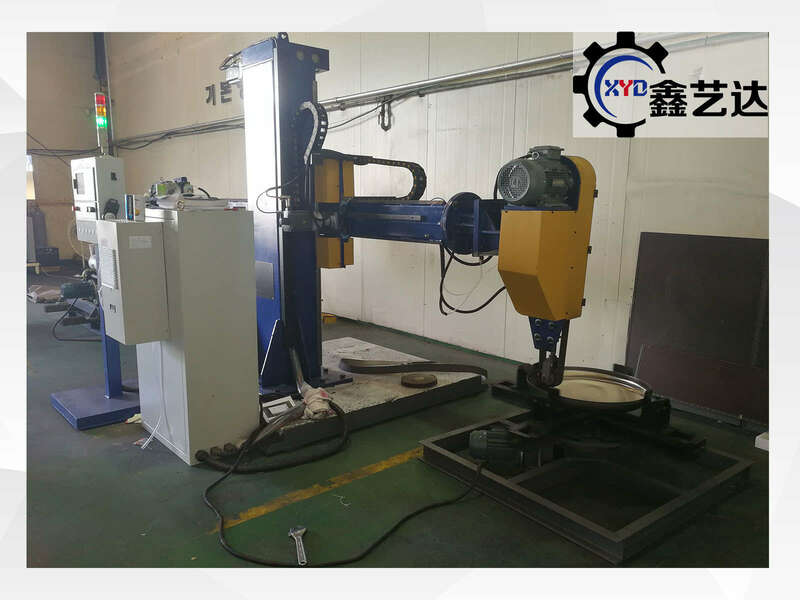 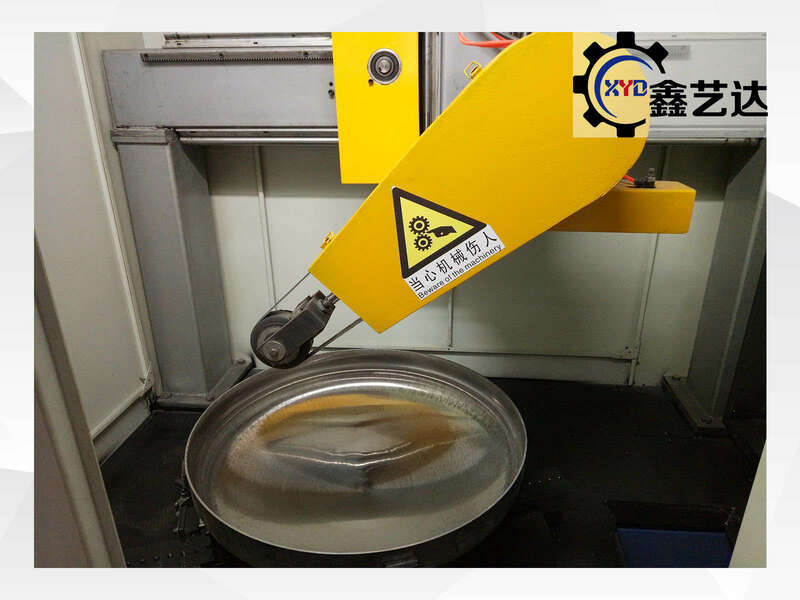 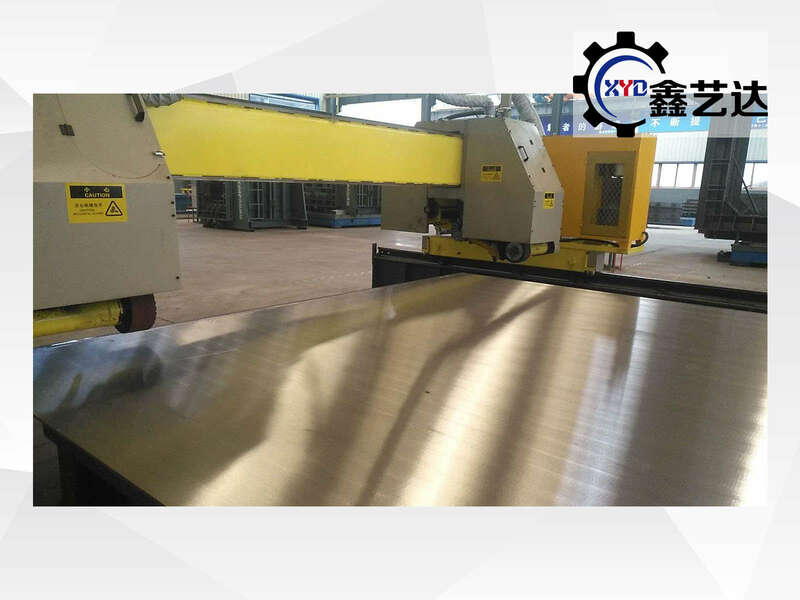 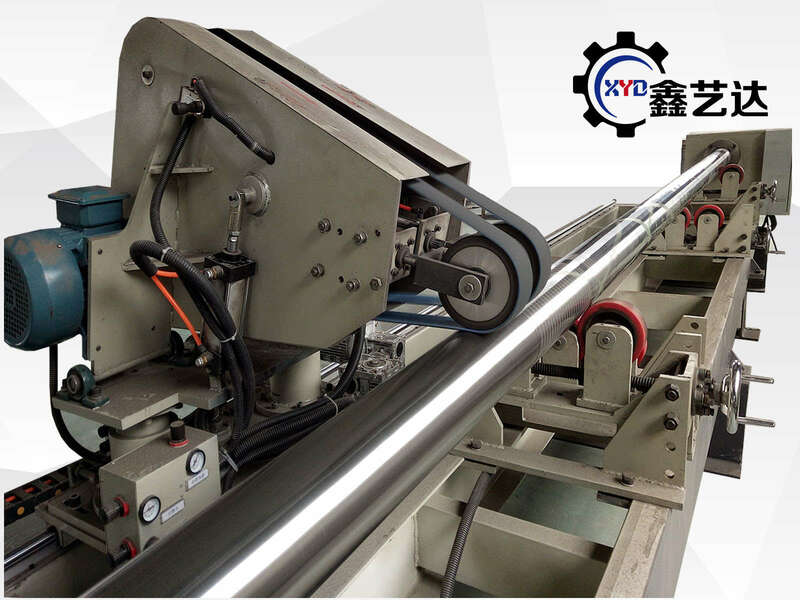 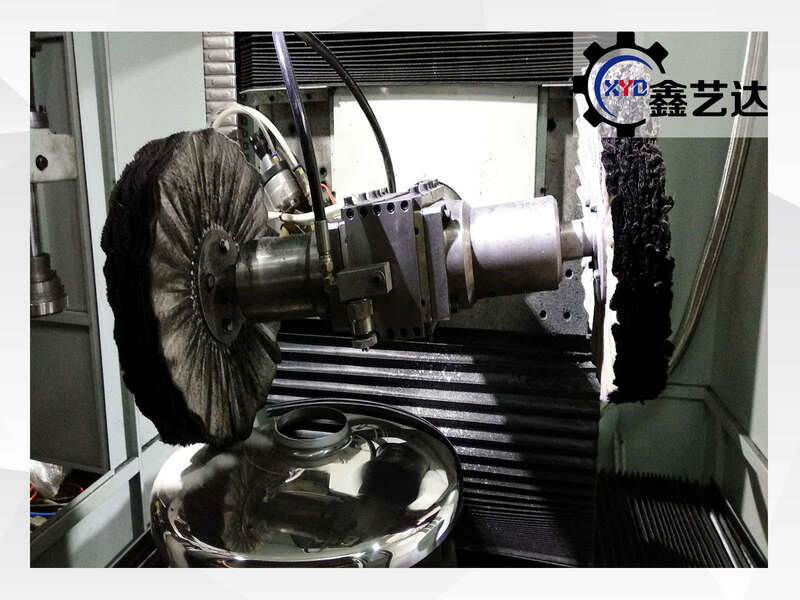 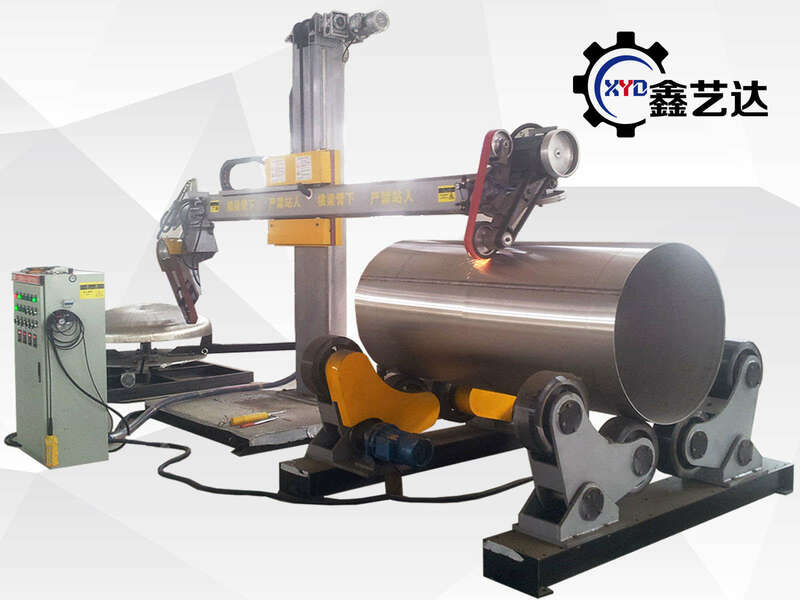 Metal Polishing/ Buffing Machine For Sale | Anhui Xinyida Polishing Machine Co.,Ltd. 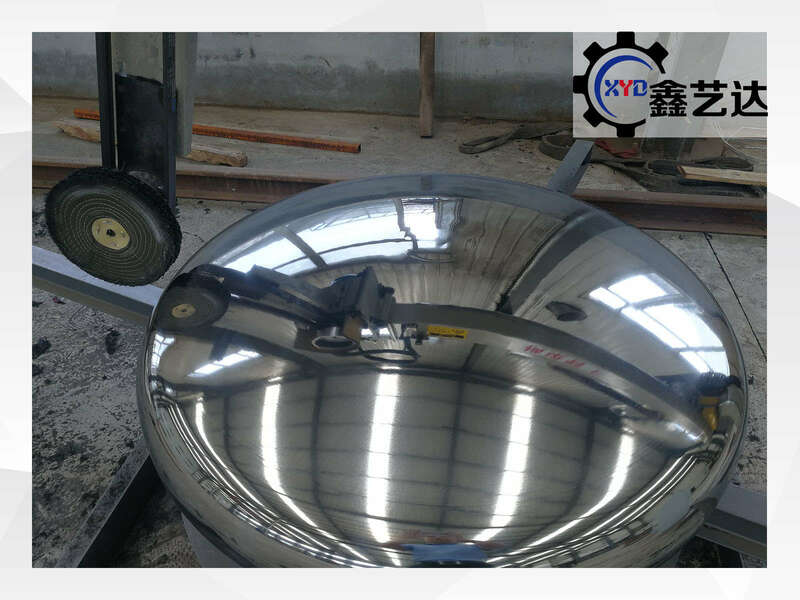 We are a national high-tech enterprise specializing in the R&D, production, sales and technical services of mechanical polishing equipment. 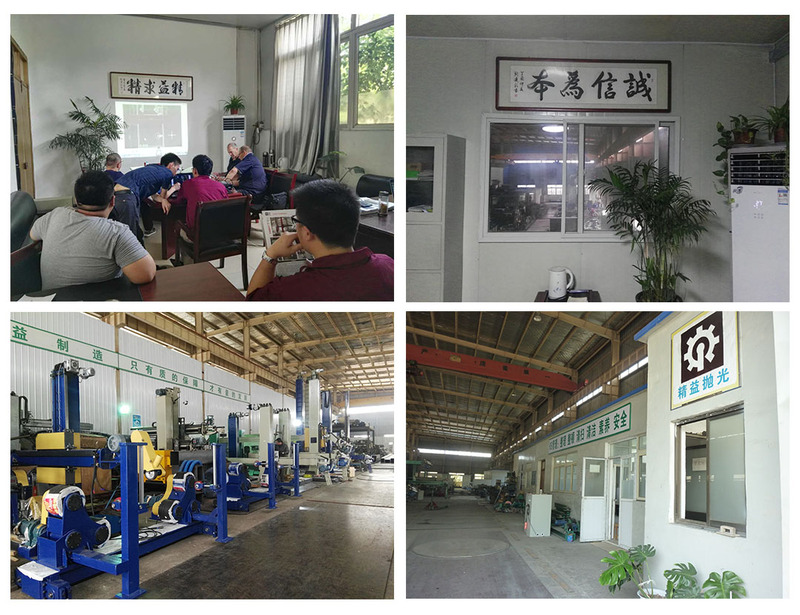 We have two independent brands, “Jingyi Polish” and “Xinyida”, and our products have obtained many national patents. 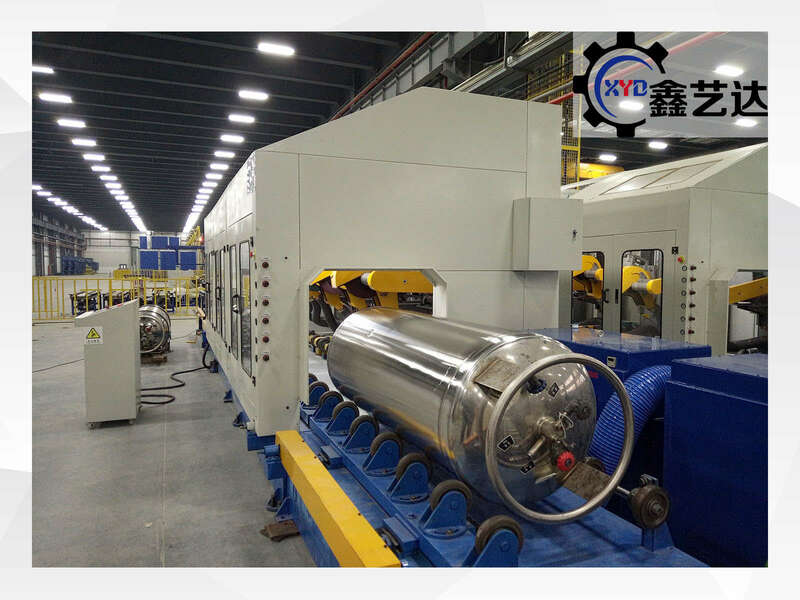 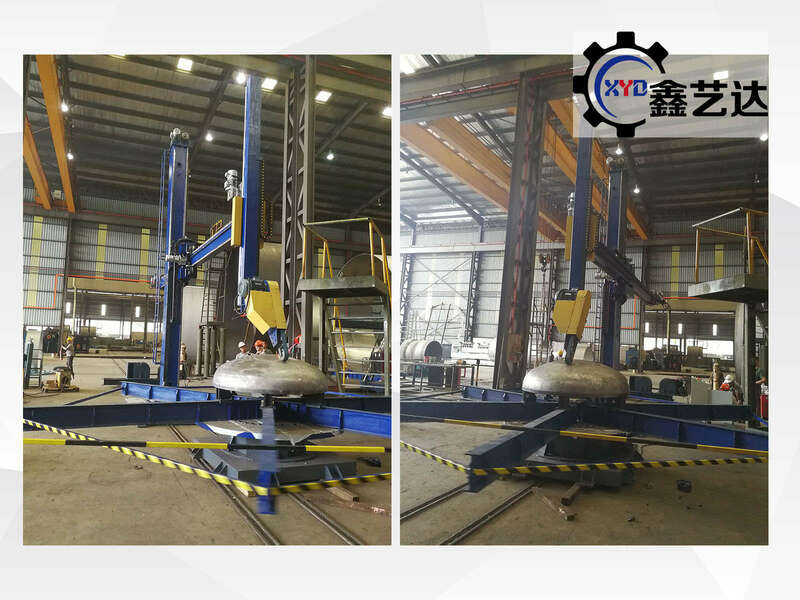 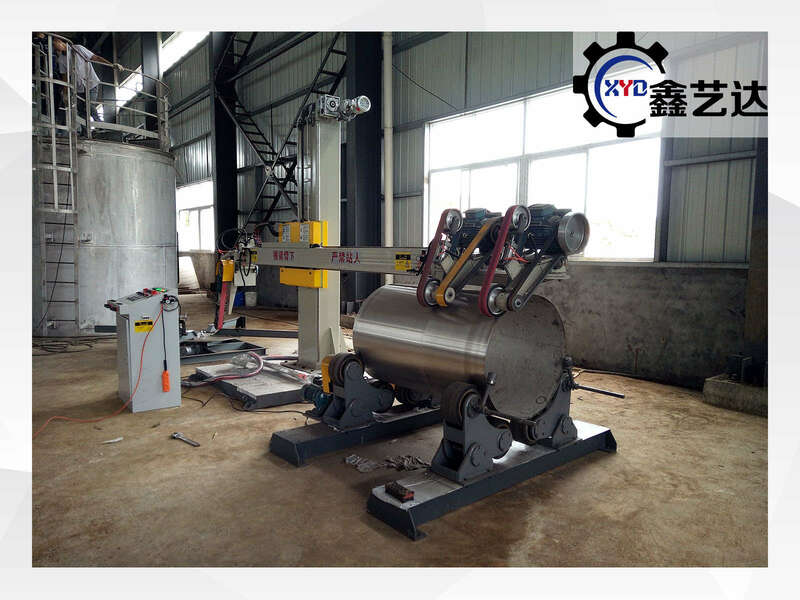 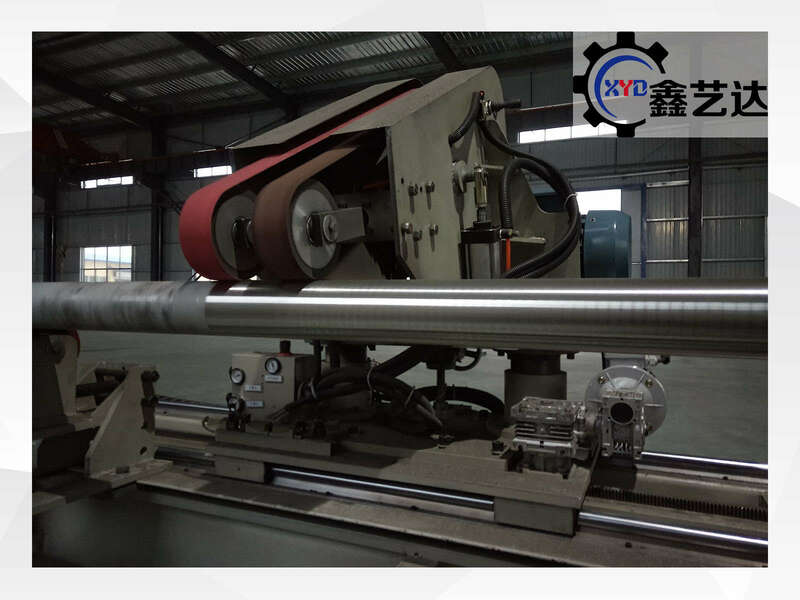 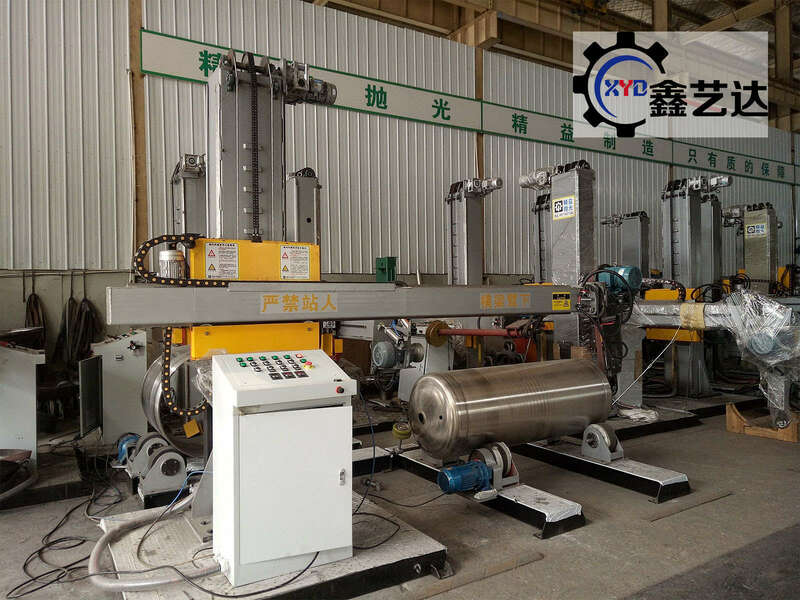 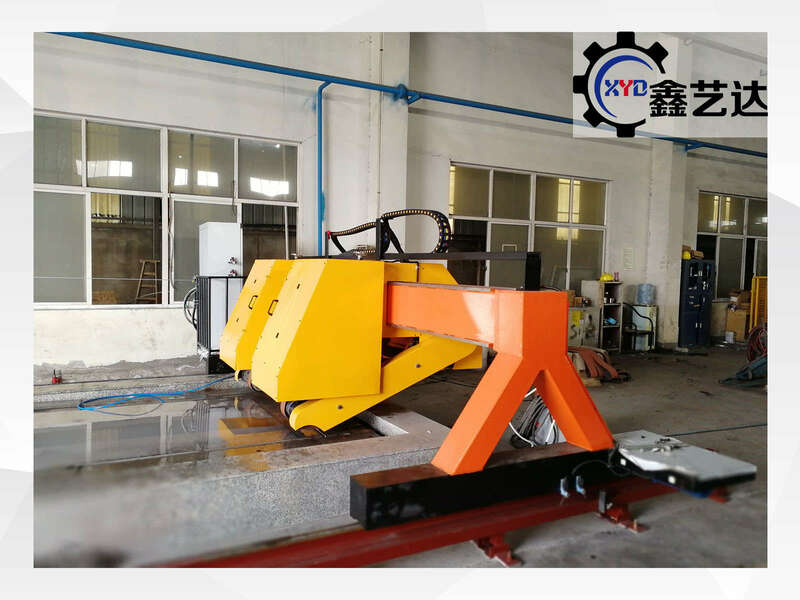 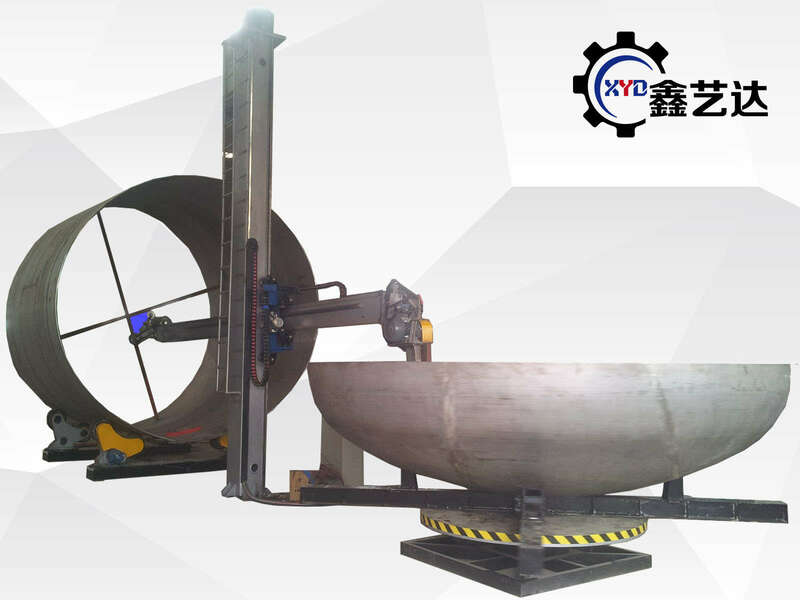 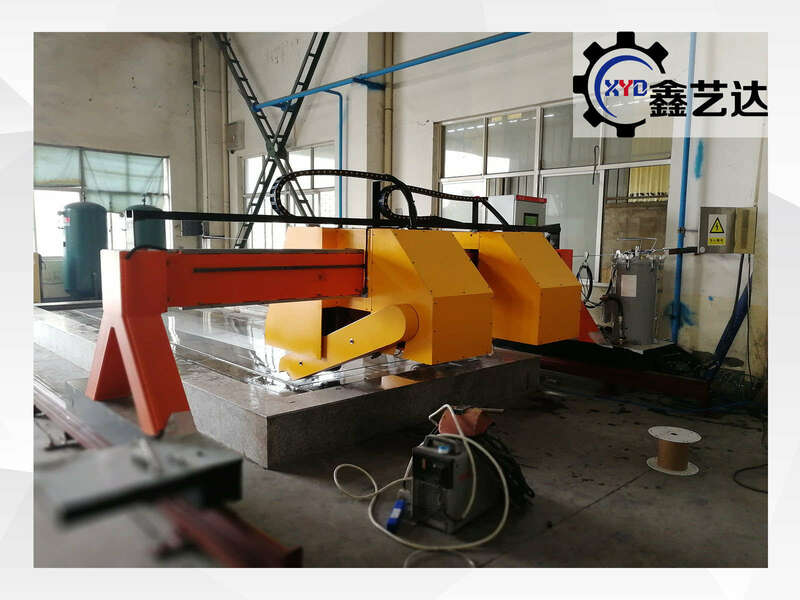 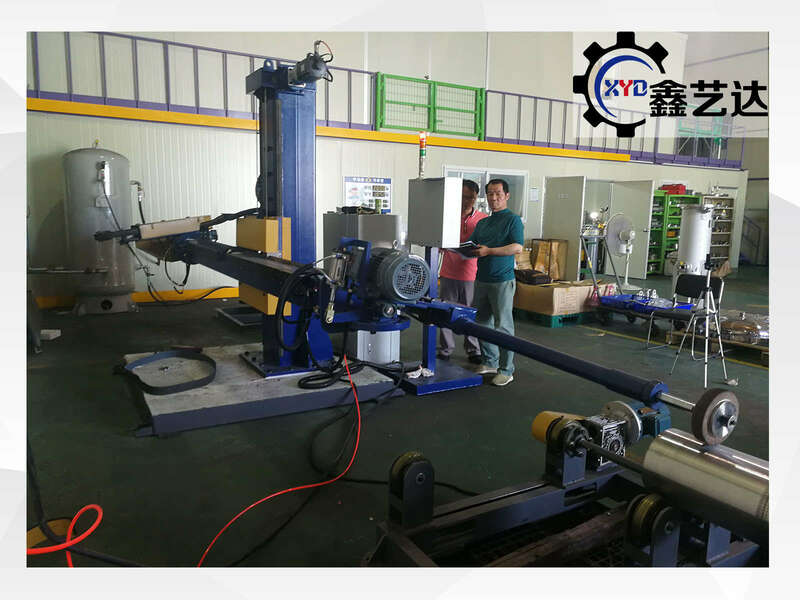 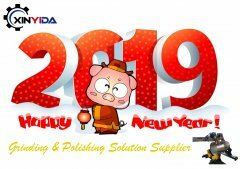 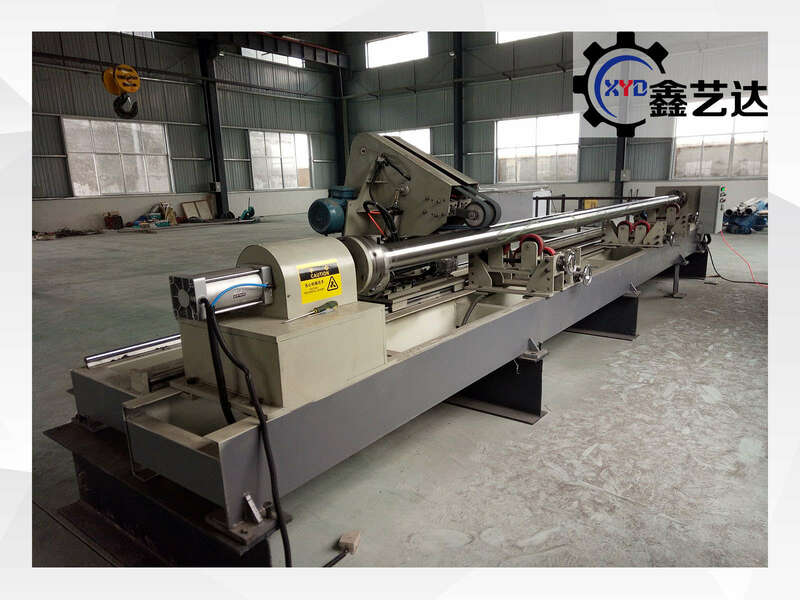 For many years in the domestic tank, dished end polishing machine production and sales in the forefront, the products are exported to Southeast Asia, Europe and the Middle East, the majority of users of the favor and praise. 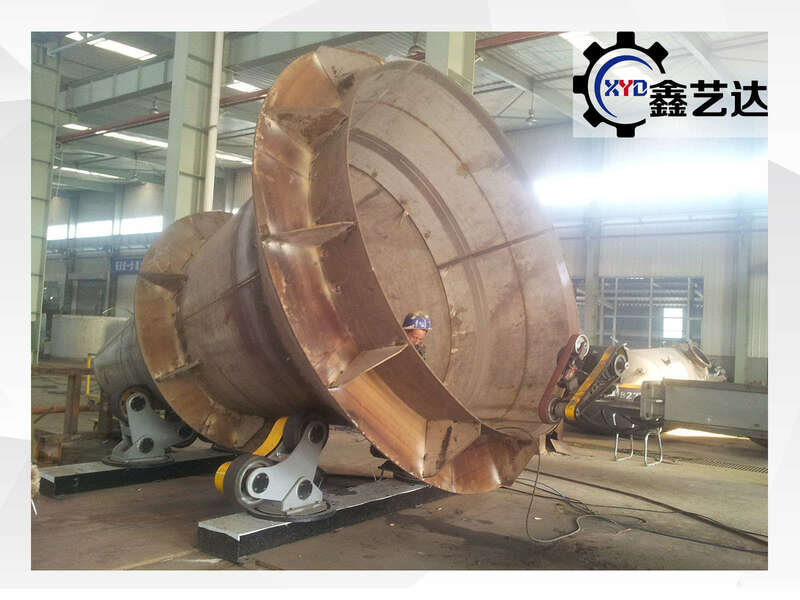 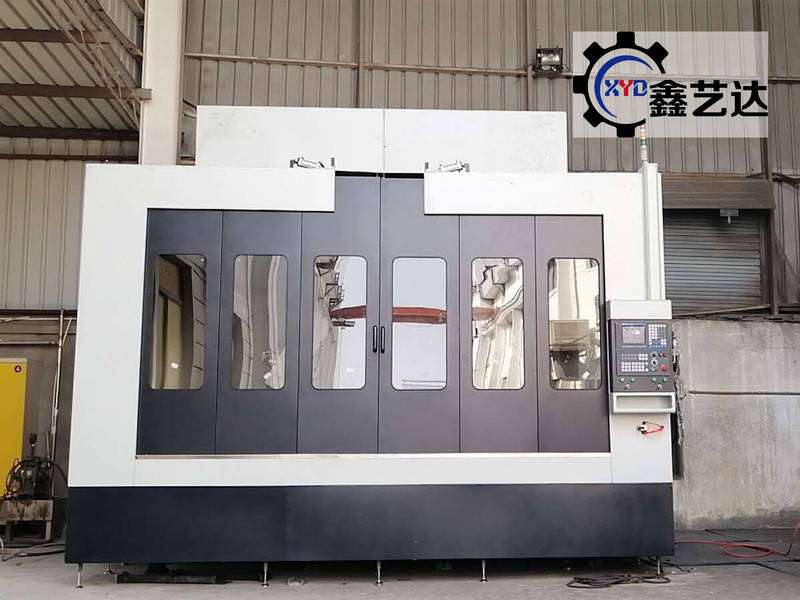 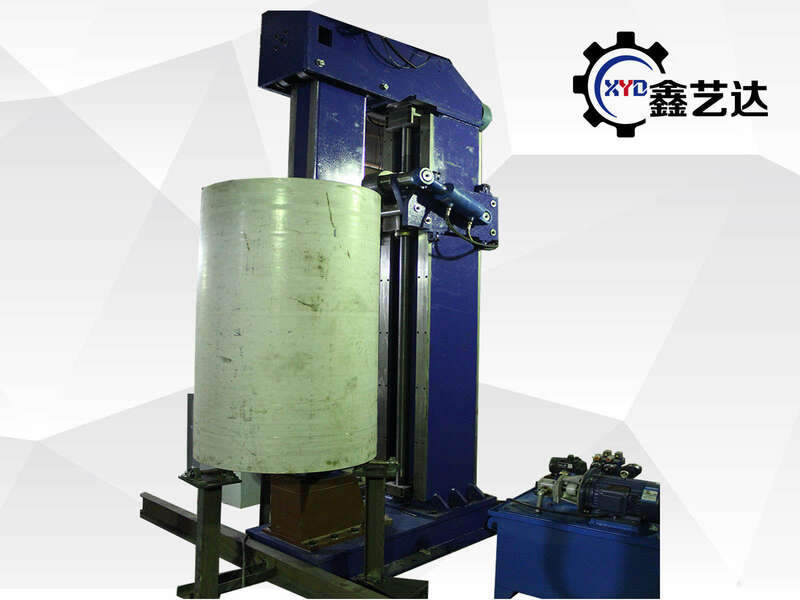 How cylindrical polishing machine work? 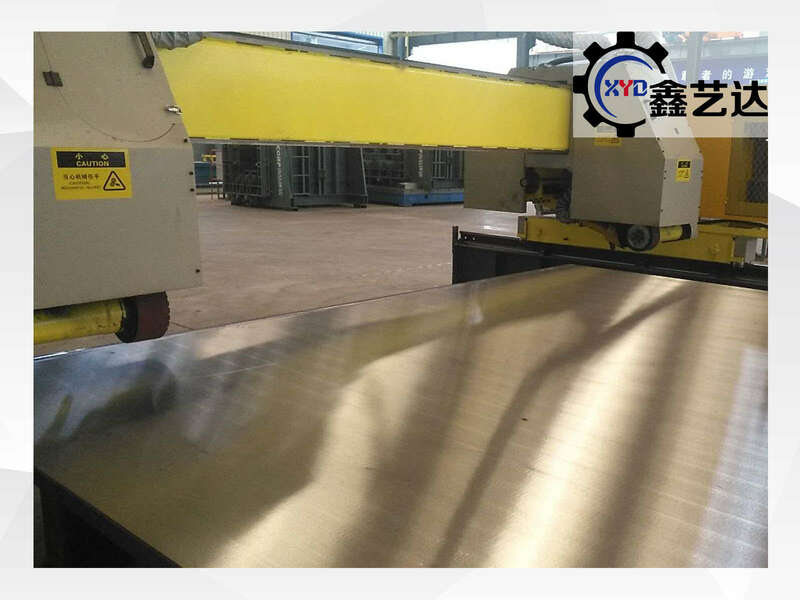 How maintain the flat polishing machine? 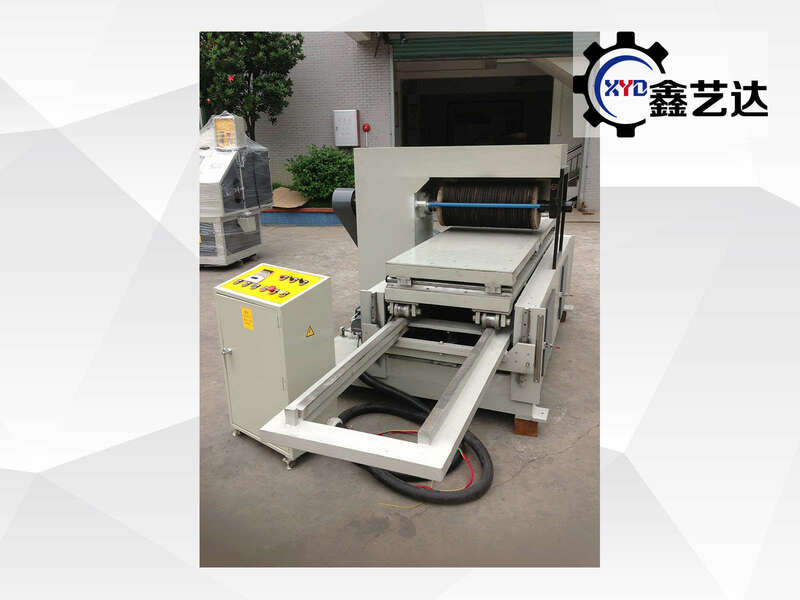 How select the automatic flat polishing machine?